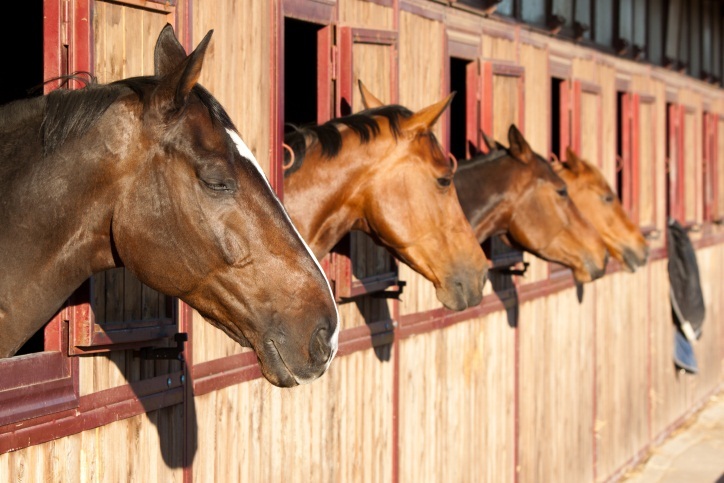 In 2013, the Poway City Council unanimously approved a project which would replace a horse boarding facility with twelve homes. An MND was prepared to evaluate the potential environmental impacts of the project. Project opponents asserted that an EIR was required because there was a “fair argument” that elimination of the horse boarding facility would, in the Court’s words, “have a significant impact on Poway’s horse-friendly ‘community character’ as the ‘City in the Country.” The City Council did not require an EIR. Instead the Council approved the project using the MND. Project opponents then sued, the trial court ruled in their favor, and the project applicant appealed. In Preserve Poway v. City of Poway, the Court of Appeal noted that CEQA’s purpose is to evaluate existing physical conditions which may be affected by a proposed project. The Court carefully distinguished potential physical environmental impacts from potential economic and social impacts which do not cause physical changes and are not required to be reviewed under CEQA. With respect to the question of whether an EIR should have been prepared by the City of Poway, the Court examined the administrative record for substantial evidence to support a fair argument that a significant environmental effect would result from the project’s impact on community character. The Court reviewed prior decisions that required CEQA evaluation of potential impacts on community character in the context of aesthetics. Examples referenced by the Court included a building that was more than three times the height of existing adjacent buildings, a project that was simply so massive that it was “out of character” with the surrounding community, and the construction of 219 homes on a hillside considered to be beautiful by the community. The Court concluded that the alleged potential impacts on Poway’s community character were not of the same nature as the potential aesthetic impacts in these other cases. The Court memorably stated that the community character at issue in Poway “is not a matter of what is pleasing to the eye; it is a matter of what is pleasing to the psyche.” Impacts to the locals’ “sense of place and identity,” the Court said, “are impacts to the collective psyche of Poway’s residents” and are in addition to the purely social impacts related to the loss of activities previously available at the horse boarding facility. Since CEQA does not consider these social and psychological effects to be environmental impacts, there could not be a “fair argument” of a significant environmental impact on community character. As a result, the Court found that an EIR evaluating the potential impacts on community character was not required.